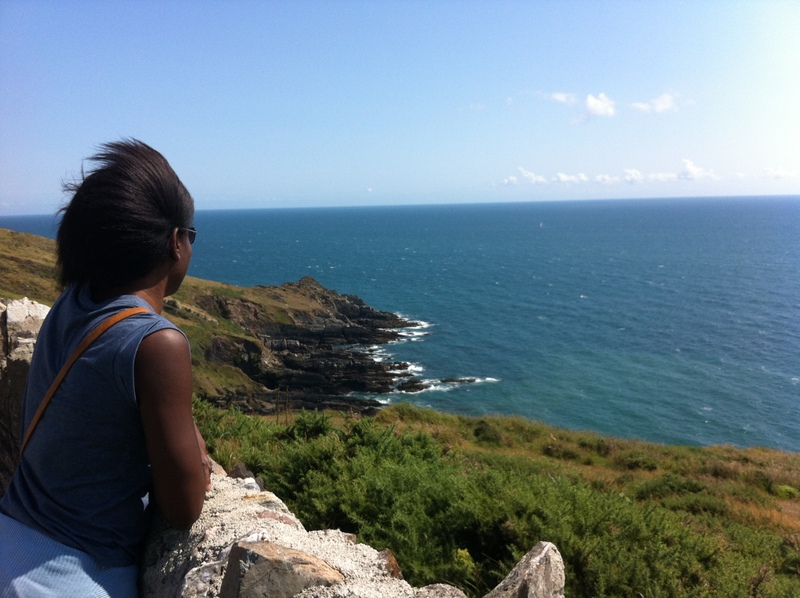 Meet Yvonne*, who is Black British and lives in Devon – Where are you really from? Yvonne was born in London and her family is from Jamaica. As well as Devon, she has also lived in Lancaster. She moved to Devon as an adult in 1996. People often ask if Yvonne is a student or holidaymaker, ‘i.e. not actually a resident of this white space,’ and often look surprised when she says that she lives and works here. These experiences were ‘pretty damaging’ emotionally, and left Yvonne feeling hyper-vigilant. Yvonne has experienced living in both urban and rural areas. She says the main differences are that in urban areas, there is less of a novelty factor and people seeing things as exotic – cultural diversity tends to be the norm, and therefore it’s more accepted. In terms of people of colour and our relationship to the natural environment found in rural parts of the UK, Yvonne believes that POC have ‘a long history of being connected to nature and the land in our countries of origin and the homes to which we have migrated.’ Her dad and his friends cultivated an allotment for over 30 years as a way of maintaining contact with nature. Being in touch with the land was also important to people from the refugee community that she used to work with. She believes that it is the history of colonialism and migration that brought POC from nature into urban areas.